With performances from Stevie Wonder, Chaka Khan, Ariana Grande and more. 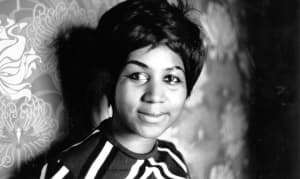 Aretha Franklin's funeral is set to take place in her hometown of Detroit on Friday, August 31. The funeral will reportedly be viewable online and broadcast on television, The Hollywood Reporter points out. The procession will be broadcast live on CNN and FOX News, and live streamed via the Associated Press. Stevie Wonder, Chaka Khan, Jennifer Hudson, Ariana Grande and more are reportedly set to perform during the evening. Franklin will be laid to rest three days after her memorial, where she laid in repose at the Charles H Wright Museum of African American History in Detroit for two days, as thousands of fans came to pay respects. 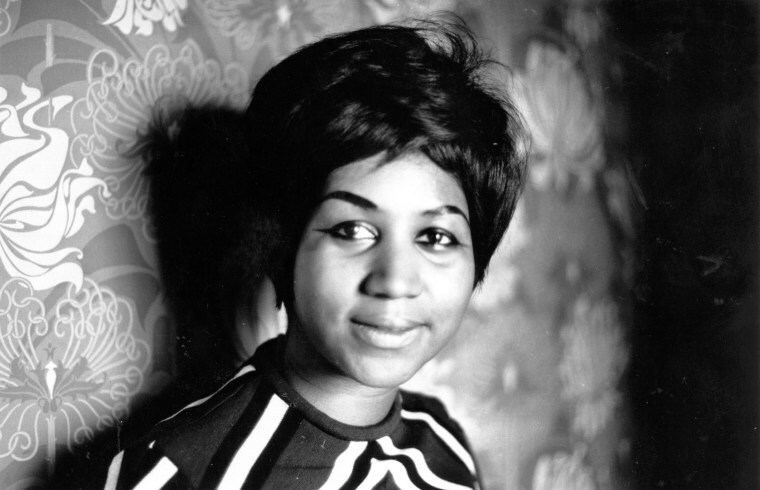 Aretha Franklin passed away on August 16 at age 76, shortly after reports surfaced that she was very ill.